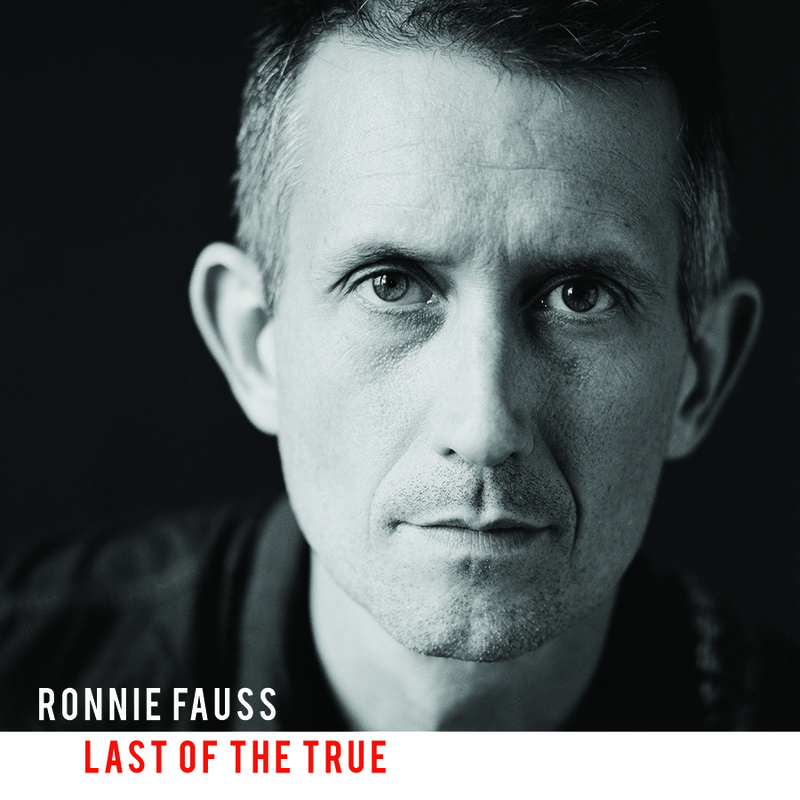 NASHVILLE, TN (October 27, 2017) – Dallas, TX-native singer-songwriter Ronnie Fauss’ third album Last Of The True is out now via New West’s imprint, Normaltown Records, and available digitally and on compact disc HERE. The 13-track set is the strongest, widest-reaching album of Fauss’ career – a cross-country Americana record for bars, listening rooms, pool halls, and car stereos. Last Of The True includes instrumental backing from members of Jason Isbell, Justin Townes Earle, Rodney Crowell, and Emmylou Harris' touring bands and was produced by Fauss himself, who worked alongside engineer and former Centro-Matic drummer Matt Pence (Jason Isbell, Sarah Jaffe, Nikki Lane) at Pence’s Echo Lab Studio. In celebration of the release, The Bluegrass Situation is premiering the album in-full HERE. Additionally, Wide Open Country premiered the album track “Twenty-Two Years” earlier this week HERE. They say the song “cements [Fauss] as one of the genre’s most truthful troubadours,” and Fauss describes it as his “stab at a stream of consciousness Whiskeytown or Tom Petty style rock-n-roll song.” Fauss will be playing the new material on his Texas tour through the rest of the year, which includes an in-store at Dallas’ Good Records tomorrow afternoon, as well as upcoming appearances with Rhett Miller (of Old 97’s) and Jason Boland. He will also perform at the annual Dallas Observer Music Awards showcase in conjunction with his nomination for “Best Country Act.” Please see below for full tour details with more shows to be announced. Of the new tracks, Fauss comments, “I didn't want to leave anything on the table when I was recording this album. 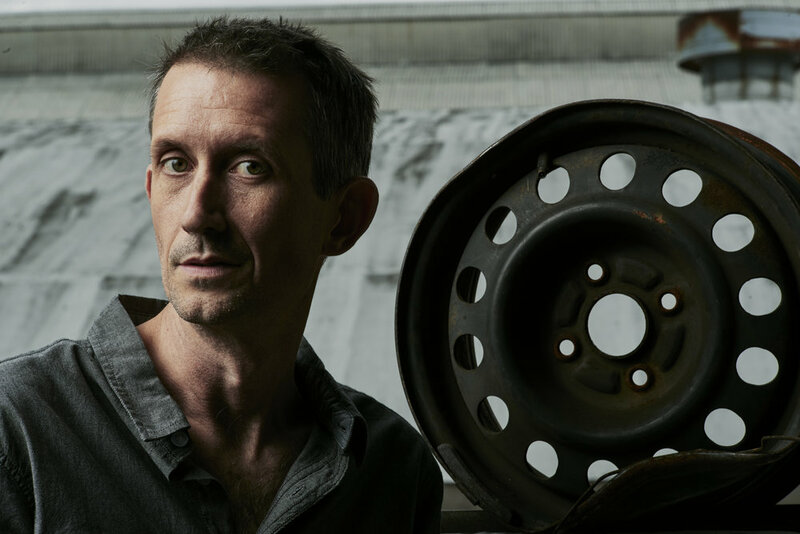 I wanted to empty my notebook.” A genuine fan of the Americana catalog, he looked to his own record collection for inspiration and nods to those influences throughout Last Of The True. The final product is something quite rare: a modern-day Americana gem, as well as a celebration of the older sounds that influenced the genre. It is an album that fires twin barrels of Texas twang and Nashville nuance. There are no borders here. No rules or restrictions. From the dobro arpeggios and bluegrass-worthy stomp of "No One To Blame But Yourself" to the guitar-based heartland rock of "Twenty Two Years," Last Of The True is everything its title promises: a blast of something real and authentic, delivered right when we need it most. 11. Bright Lights Of L.A.